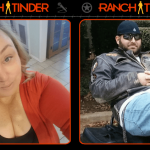 Ranch Tinder: It’s a Match!! 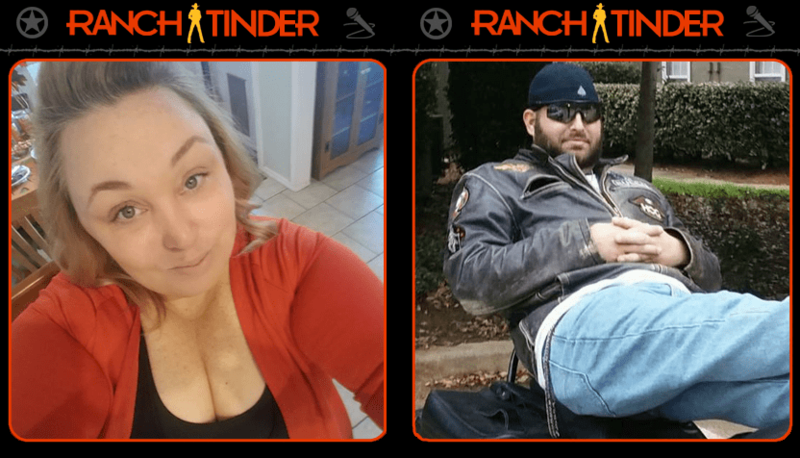 Time for Season 1, Episode 2 of Ranch Tinder, featuring Ranch fans, Mindi and Steven! They bravely put their hearts in the hands of Justin and Malone today, and they both swiped right! Now, for the first time, they get to see what the other looks like! Tah-dah!!! Come say hi to Mindy and Steven tonight on their first date at Railhead Smokehouse in Willow Park! We’re buying them dinner, so even if it doesn’t work out, at least they get free BBQ and beer!! Listen below to hear how it all went down on the radio this morning with Justin and Malone!